The Raspberry Pi 3 was released this week and while the big talking point is built-in Wi-Fi and Bluetooth, it still gets a bit of a speed bump. So, let's take a look at just how much faster it is, comparing it to the Pi 2 and a Model B+. For the sake of simplicity, we decided to stick with a small handful of very straightforward tests here, a memory test, a CPU test and then the boot time. All of the Raspberry Pi models compared here are running at stock speed and aren't overclocked. Since it's the first thing you'll notice when you boot it up, let's start with a look at the boot time. 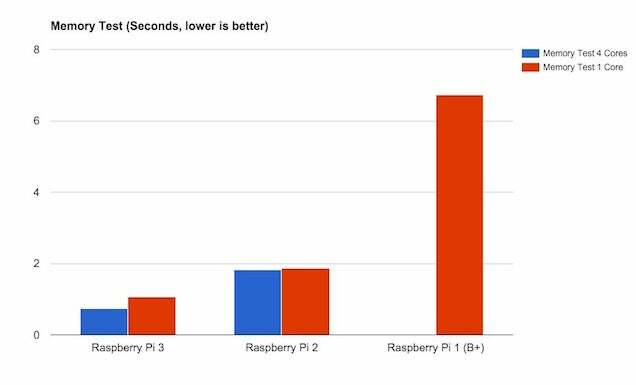 It's no surprise that the Raspberry Pi 2 and Pi 3 boot way faster. 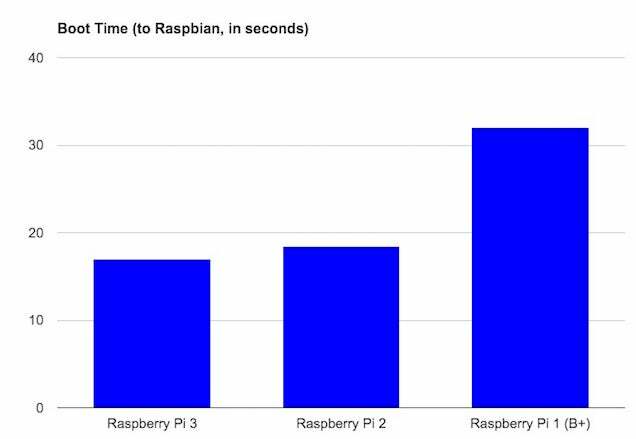 The Raspberry Pi 3 inches past the Pi 2 by around a second (17 seconds as opposed to 18.4). It's a little bump, but noteworthy nonetheless. 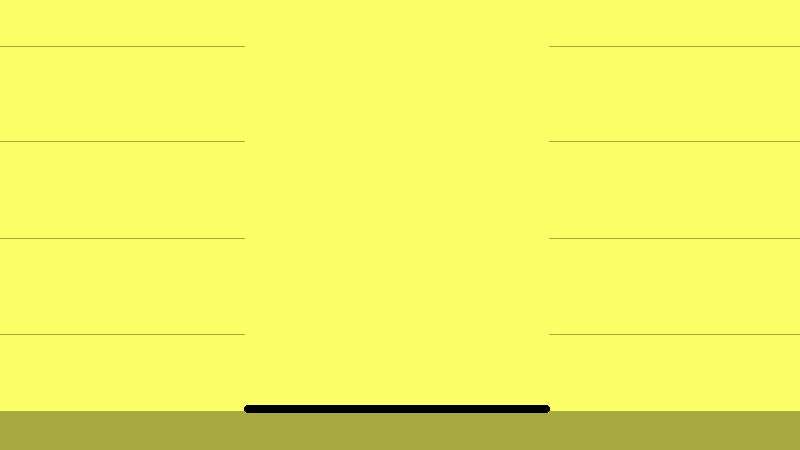 Let's take a look at the CPU speed bumps. To get these numbers, we ran SysBench to calculate prime numbers. It's a good overall test of the CPU that gives us a broad view of the Pi's speed. The Raspberry Pi 2 and Pi 3 have four core processors, so we calculated using both one core and all four. The B+ only has one core, so we could only test with one. 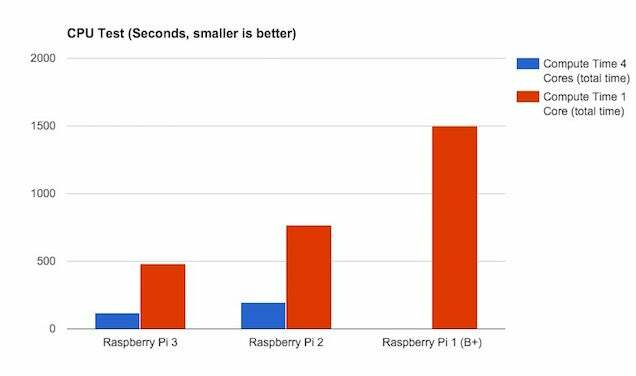 As you can tell from the graph, the Raspberry Pi 3 is nearly three times faster than the B+ with one core, and about 60 per cent faster than the Pi 2. The same rings true when using all four cores, where the Pi 3 comes out with a 60% boost over the Pi 2. For most of us, this is probably most noticeable in Raspbian. The Pi 2 finally made Raspbian feel snappy enough to be used as an actual computer, and the Pi 3 continues that trend. It also means you should be able to run stuff like the Playstation emulator in RetroPie on the Pi 3 without the need to overclock. Again, we're using SysBench here. This time, we're testing the memory workload. Basically, SysBench allocates a memory buffer, then tests read and write speeds. Percentage wise the Pi 3 outperforms by a big margin, but the amount of time we're working with here is small enough you probably won't really notice much of a difference in real world testing. 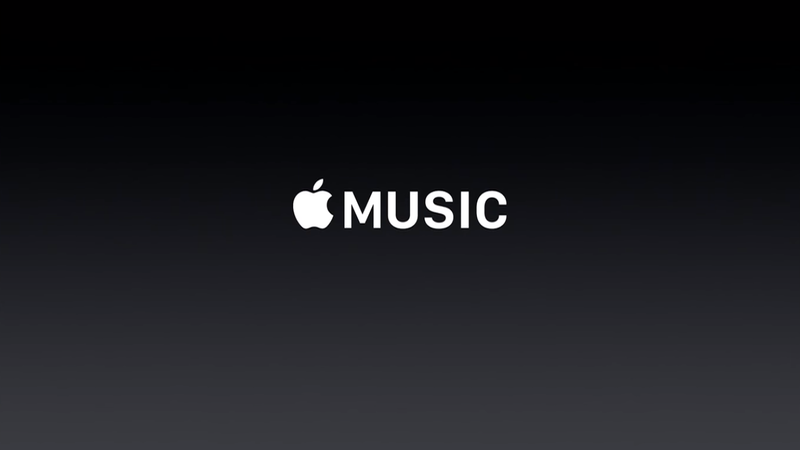 Of course, this is a pretty quick rundown. 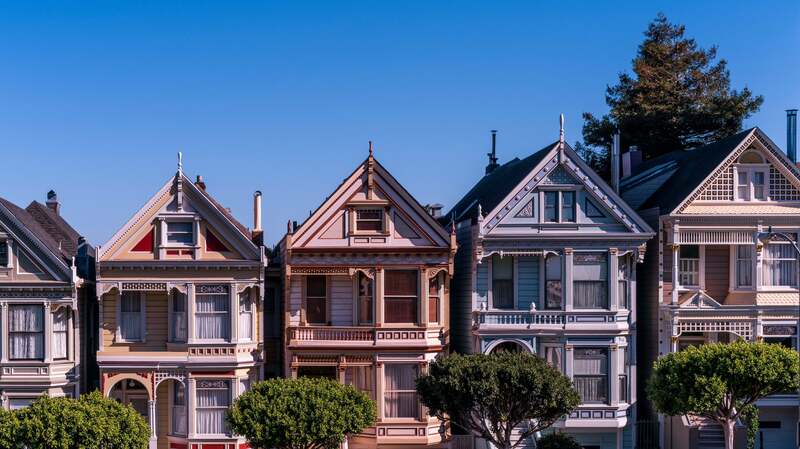 There are plenty of other benchmarks out there to test for other factors. Hack a Day ran a bunch that show similar results for 3D rendering and Python. Basically, the Raspberry Pi 3 tends to benchmark about 40-60 per cent faster than the Pi 2 in most tests.